Total Listening Time: 14 hours and 9 minutes. Great podcast for safety practitioners and risk managers. Really enjoy John’s analysis of these famous safety incidents. Lots to learn here! John does a wonderful of walking through and unpicking the incidents discussed. His expertise in control systems and how they factor into unfolding events make this a must listen for anyone with an interest in engineering matters. Keep listening and pay attention. I actually get a bit excited when a new one comes out. Great podcast. Just finished Fukushima and it’s amazing the amount of misinformation put out by other podcasts that talk about this incident. It’s great to get an engineering perspective on what happened. Keep up the great work. This podcast is awesome. 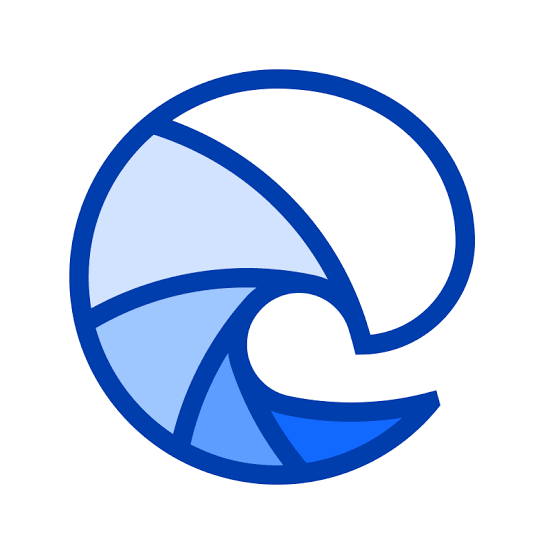 Really interesting details explaining disasters from an engineering point of view. John explains the causes of disasters in great detail—many of them about incredibly interesting events that I did’t even know about. Fascinating take on the world. YES THIS. When John goes off on a tear about engineering ethics and you can fully feel his passion on the subject, it gives one some hope for humanity. Another huge Positive: Causality episodes are evergreen, I often recommend them when a disaster comes up in conversation. I can honestly say that I have spoken up about issues that I might have just 'let go' because of Causality. I have also started to communicate more clearly and explicitly at work to remove ambiguity and reduce miscommunication. Yes. Let's also remember the shameful people who overrode the engineers raising alarms because they were worried about time and money. As John points out in Causality episode 8, waiting even one more day would have probably prevented this outcome. 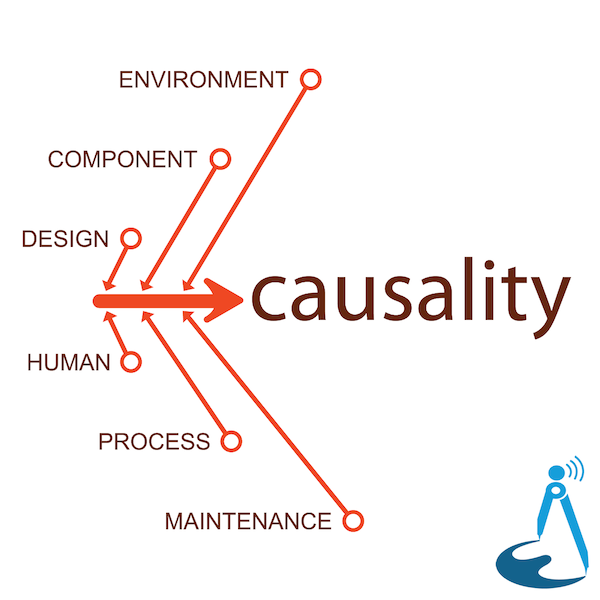 Great episode of @CausalityShow as a Quality Engineer the phrase legacy knowledge makes me cringe. Put it in a damn procedure. been obsessing over the @causalityshow podcast: engr breaks down disaster in detail and gets to the moral background of engnrng. Causality - a fortnightly reminder of human frailty and hubris. Spellbinding frightening listening. On the 27th of June, 1988 in central Paris a runaway train collided with a stationary train in Gare De Lyon station, claiming 56 lives and injuring 60 more. Whilst the court found the driver guilty and sent him to jail, was he solely to blame? We look at how poor design decisions made Gare De Lyon inevitable. For decades Flint Michigan derived safe drinking water from Detroit. When the supply was switched to save money a series of events unfolded and their supply became undrinkable. How could this happen? The Comet was the worlds first commercial jet aeroplane and those that flew aboard it formed the so-called JetSet. When they started to crash, the world of aviation changed forever. The largest airship ever constructed burst into flames when trying to land in 1937 in New Jersey in what has become one of the most striking disasters of modern times. The Challenger Space Shuttle was directed to launch on the coldest day on record in Florida and 73 seconds after launch it exploded but the engineers saw it coming. The Piper Oil field in the North Sea became the site of one of the worst Offshore Oil Rig disasters in history when Piper Platform Alpha went up in flames.